Prime Social Group is ready to release the long awaited lineup for the 16th edition of the Nation’s Largest College Music Festival, #FEST (pronounced The Number Fest). The two-day festival is set to take place April 20-21, 2018 in scenic Athens, OH. We’re always trying to showcase a cutting edge lineup and bring artists and fans from all different spectrums of music -- this year we are definitely delivering on that mission, Prime Social Group Managing Partner Adam Lynn said. 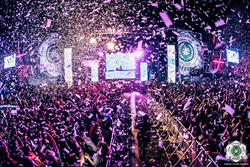 #FEST features a multifaceted lineup mixing some of the biggest names in hip-hop, rap and EDM, with Marshmello, Lil Uzi Vert, RL Grime and Rezz headlining the bill. The lineup also features Trippie Redd, Two Friends, GTA, GASHI, YBN Nahmir, Maxo Kream, Justin Caruso, Parker, Buddy, Xie and more. “We’re always trying to showcase a cutting edge lineup and bring artists and fans from all different spectrums of music -- this year we are definitely delivering on that mission,” Prime Social Group Managing Partner Adam Lynn said. #FEST’s 2018 lineup showcases an eclectic, well-thought out roster of chart-topping artists. Billboard Chart Topper Marshmello heads Saturday’s roster, breaking the recent charts with Pop-stars Selena Gomez and Khalid. Wearing his elusive white helmet, Marshmello is arguably the new face of dance music. Headlining the first day of this year’s festival is RL GRIME, known to be the mastermind behind trap music. With nearly one million Spotify listener’s, he has managed to stay a key player in the electronic music scene for years by integrating the vocals of power houses like Miguel and Big Sean. Helping top off the EDM bill for Saturday is Rezz, who has become a well-known name in dubstep after producing her first studio album “Mass Manipulation” on the Mau5trap label. Grammy-nominated “Best New Artist of 2017”, Lil Uzi Vert, who has taken over hip-hop charts with tracks “XO TOUR Llif3” and “Money Longer”, will carry the rap portion of Saturday’s lineup along with Ohio’s very own Trippie Redd who has gained popularity after the release of “Dark Knight Dummo” ft. Travis Scott. 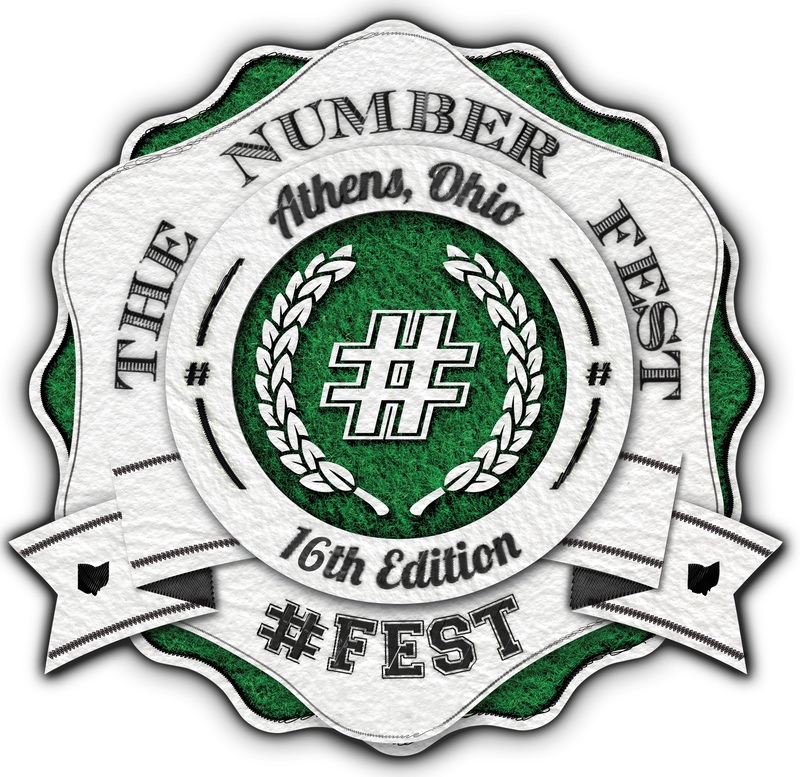 “#Fest [The Number Fest] turning 16 is a major brand milestone. It speaks to the longevity and significance of the cultural impact #Fest has had on the university experience in the Midwest. Staying on trend with previous year’s lineups, we have pushed the envelope to include one of, if not the biggest EDM headliner’s in the U.S. as well as several Grammy Nominated acts to make 16Fest’s bill our most stacked lineups to date,” founder Dominic Petrozzi said. Tickets on sale now at TheNumberFest.com. Tickets will start at $40. Single-day tickets and camping options are also available on the website. This event is 18+ and outdoors rain or shine.